UNDER CONSTRUCTION. 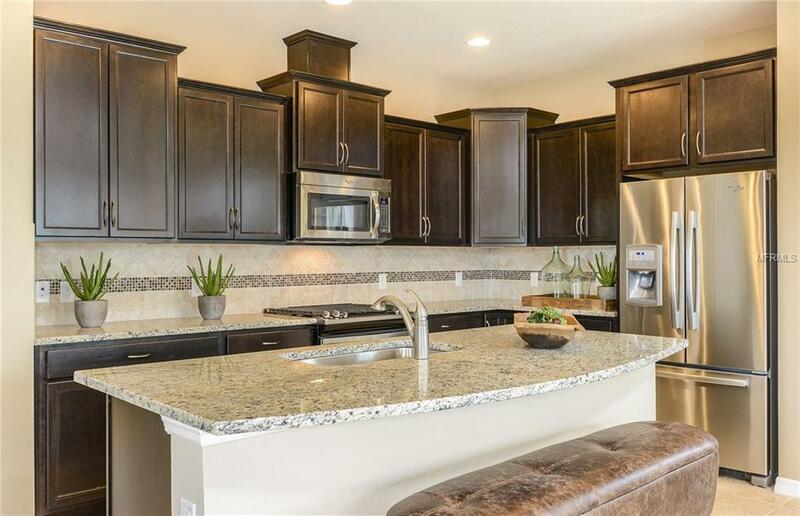 STARKEY RANCH, Pasco Countys new master planned community is ready for you to call home! This Clearview home is a 3 bedroom, 2.5 bathroom, 2 car garage, located in the rear of the home to capitalize your curb appeal with a spacious front porch facade. 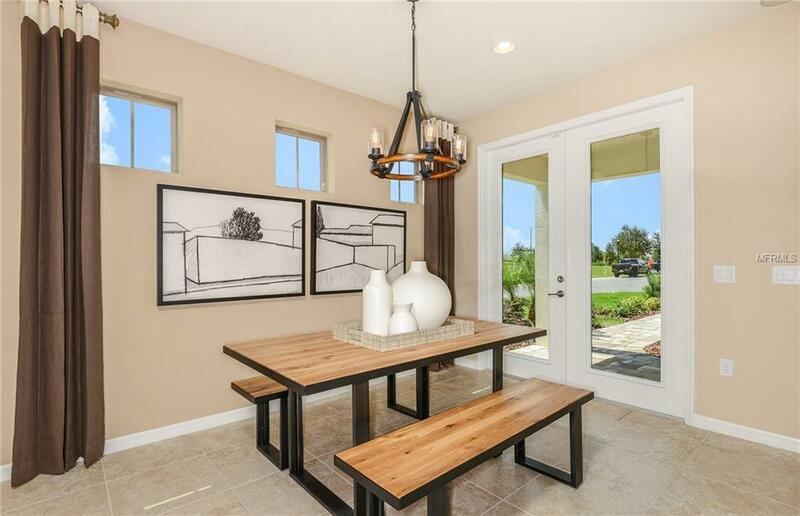 Two levels of natural light pour inside the glass doors leading out to the covered lanai and lots of windows throughout. The kitchen has a large island with premium quartz counter tops, Upgraded cabinetry with crown molding and gas stainless Whirlpool appliances. Spacious 1st floor den offers a spot for a home office, play room, or sitting room. 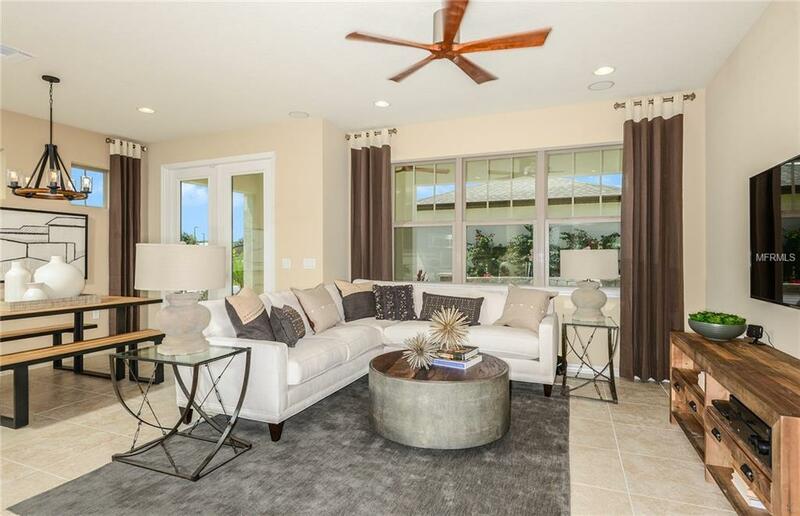 Youll love the open layout with views of the back lanai from the kitchen and living room. Your deluxe master bath includes a large shower, quartz counters in the bath with dual sinks, and porcelain wall tile. This home is loaded with upgrades! 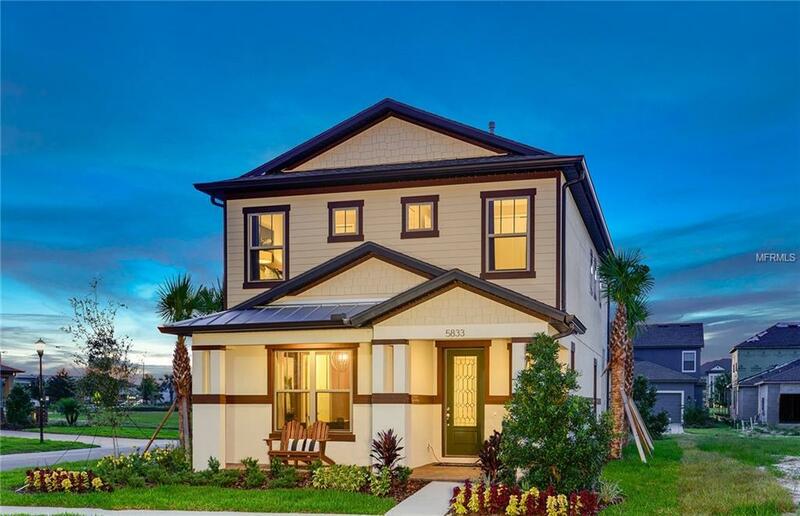 Wonderful home to entertain, take your pick from sitting on your pavered front porch or covered back lanai, enjoying all that Monroe Commons and nearby kayak launch or parks have to offer. Starkey Ranch is one of kind including over 800 acres of parks and Amenities to include District Park for sports and recreation, community pool, dog parks, community theater, K-8 school, library & 20 miles of trails connecting to Starkey Park Nature Preserve. This home features a 10-year transferable structural warranty *Similar Model Pictures shown are for illustration only. Options & colors vary.